Toyota's executive vice-president, Yukitoshi Funo confirmed the companies plans today to introduce its Lexus luxury brand in India by 2013 at the companies headquarters in Tokyo, Japan. The company is in its initial phase of planning and strategic analysis about the exact products but it is almost certain that the companies Hybrid cars would arrive here in India to differentiate the brand from established German rivals. 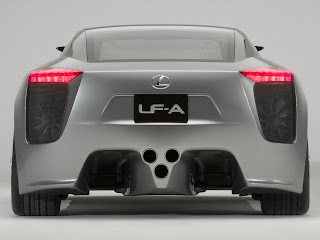 The Lexus brand was first introduced in the USA in 1989, and has slowly but certainly become an established name in luxury cars in that country -- a feat the company hopes to emulate here. The Lexus range will be sold at separate Lexus dealerships and not at current Toyota dealerships, as is the case internationally. According to Funo, “We would like to have a few high quality dealerships that set the benchmark rather than have a large number of mediocre outlets”. But Toyota's job of selling Lexus might not be as difficult as some might expect. 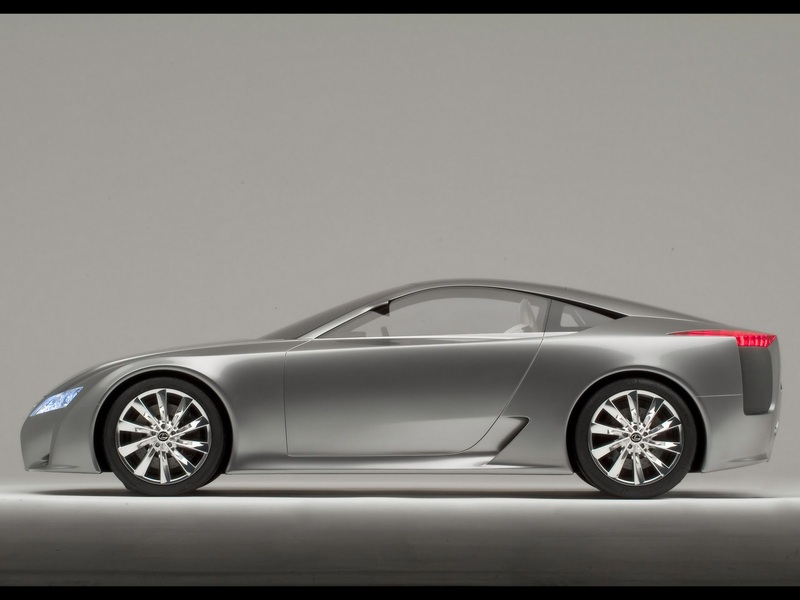 The Indian consumers’ awareness of Lexus is quite good and much more than we had originally anticipated,” said Funo. The company will initially look at selling completely built units and will subsequently decide on manufacturing cars in India going by the response it gets from the Indian markets. Toyota's top management though refused to divulge details about what car would arrive first. All in all, good times ahead for luxury car seekers.This news has taken from BBC topgear.